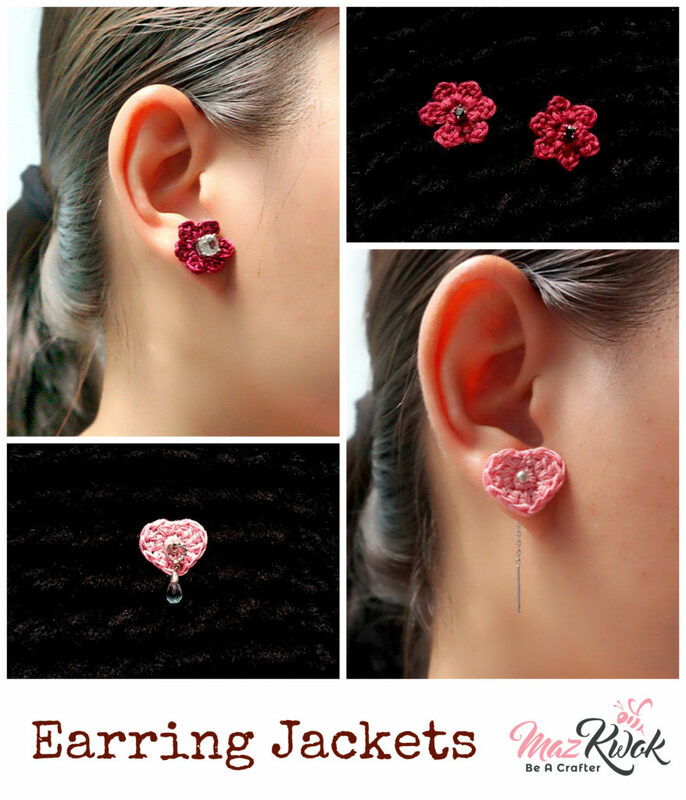 Lately, I’ve been playing with some ideas about crocheting earring jackets. 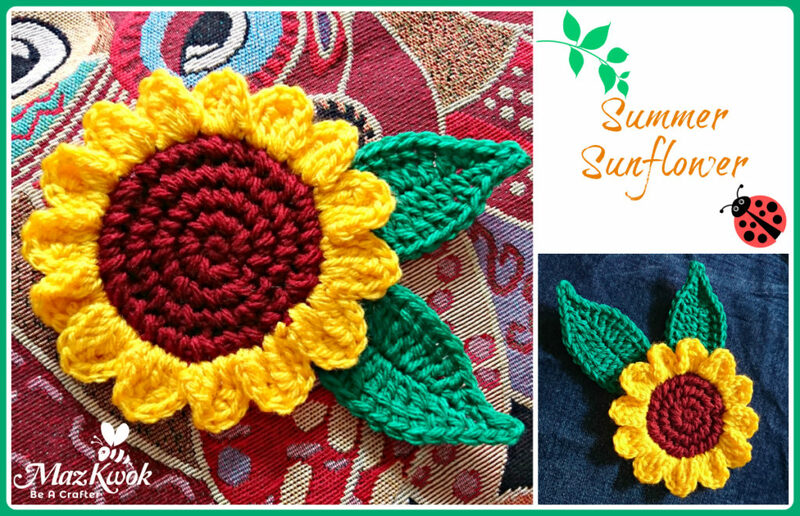 Simply using a small crochet hook and silk or cotton crochet thread. Spring is coming! 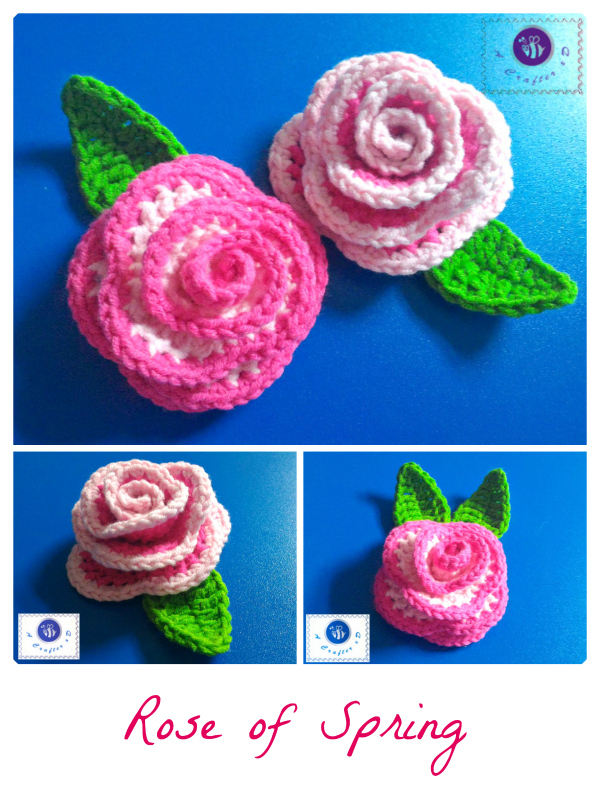 Add on your Spring mood with these crochet rose embellishments – bright and beautiful under the sun.